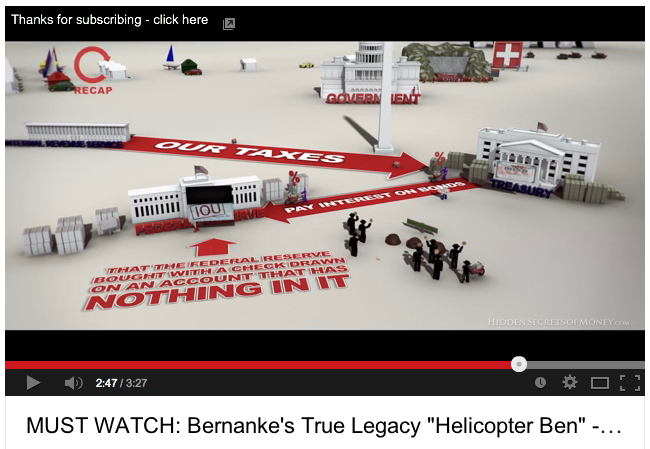 MUST WATCH: Bernanke’s True Legacy “Helicopter Ben” – Elaine Diane Taylor – YouTube: She is a wonderful singer with a huge vocal range and plays the guitar, too and is ten thousand times more talented than many of today’s pop stars who fake singing on stage and in reality, sing out of tune and off beat. While the New York Times notices that the rich got much richer and the middle class much poorer after Helicopter Ben bailed out his fellow bankers, the NYT refuses to see how free trade killed our unions and thus, the entire middle class. The members of the unions in the US slew themselves by voting for Reagan and cheap foreign goods which briefly, added to the easy credit debt, made middle class families feel temporarily rich. Mount Fuji secondary volcanic eruption on flank of the volcano is covered with metals of various sorts.